One of the many benefits of using Docker is that it can make testing your applications much easier. 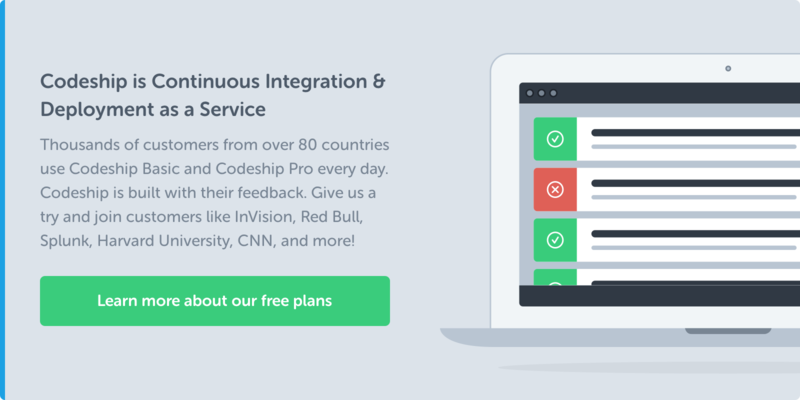 Want to test out your Phoenix app on the newest version of Elixir? Easy — just change one line in the Dockerfile. In this post, we’ll walk through setting up a Phoenix project with Docker, which will allow us to run our application’s tests using Docker. We’ll be working with just a basic, scaffolded Phoenix app, as the specifics of the app are not important for the purposes of this post. Extrapolating out to a real-world app should be straightforward, so we’ll be focusing on the Docker side of things. This post assumes a basic familiarity with Phoenix as well as Docker. You will need to have Docker running on your development machine, but that’s it. Everything else will be taken care of within the context of Docker. We’ll start from just an empty directory here. Go ahead and create the directory mkdir phoenix_docker && cd phoenix_docker. This Dockerfile builds off of the official Elixir base image. We then install the Hex package manager and Phoenix archive locally before setting the working directory to /app. This will create a new Phoenix application in the working directory. Furthermore, since we specified a volume in the docker-compose.yml, this generated app will persist to our local phoenix_docker directory. That is, we were able to generate our Phoenix application without needing to download and install anything other than Docker on our local machine. This is a great start, but in order to actually run the application, we are going to need a database. Phoenix works with PostgreSQL by default, so let’s get that up and running. Docker Compose makes it super easy to set up Postgres and link our application to it. You should now be able access the running application! Let’s move on to testing the application with Docker. Running our tests in this way has the added benefit that if we need some test-only dependencies, we don’t need to add them to our web service. This can be especially useful for something like browser testing. So far, we’ve set up a Phoenix application with Docker that uses a Postgres database. We use Docker to run the tests for this application in their own service. The application in this walkthrough is very simple, but extending this process to a more complicated app should require very little extra work. Now that we are using Docker to run our Phoenix tests, extending our test suite to include other types of tests is very easy. For example, we can run acceptance tests using something like Hound together with PhantomJS. All we need to do is install PhantomJS in our Dockerfile (perhaps creating a test-specific Dockerfile) and add Hound to our Phoenix dependencies in mix.exs. 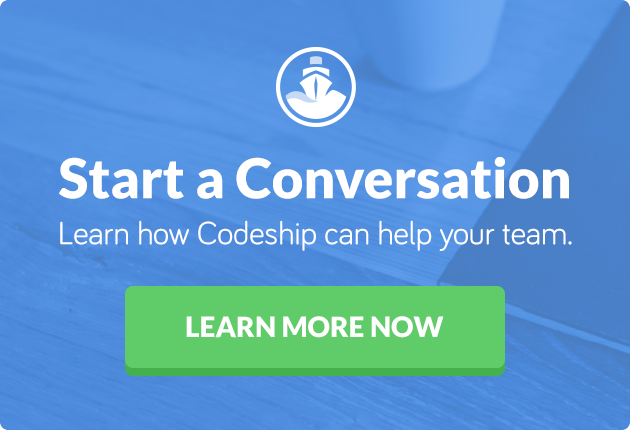 Another natural next step is to utilize Codeship’s Docker-based CI tool, Jet. With the start we have here, it’s very easy to get up and running with Jet. You can read more about it here and here.